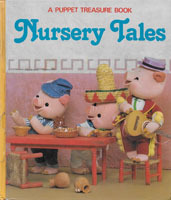 Introduced in the 1960s, 3-D Picture Books were a popular import from Japan. 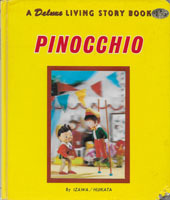 These books featured full-page photographs of the action utlizing poseable puppets, many bearing the large eyes popular in Asian children's fare as well as in contemporary American pop-art. 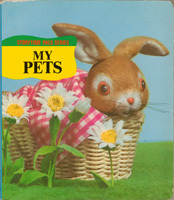 The greatest allure of these books, though, were the 3-D lenticular placards attached to the front covers, (much like the 3-D postcards that were popular during the 1950s and 1960s produced by Vari-Vue.) Most of the illustrations were produced by Rose Art Studios, Shiba Productions, Tadasu Izawa and/or Shigemi Hijikata. 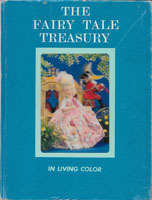 Beginning in the 1970s, newer 3-D books and reprints of old favorites were printed without the 3-D placards, the cover art being replaced with the standard photographs that made up the interiors. Many of these books fetch a high price on the market today, specifically higher grade copies with the placards still attached, as these were often removed by the young owners. Note: Book includes the original lenticular 3-D placard. Hardcover. Illustrated by Tadasu Izawa and Shigemi Hijikata. 16 pages. Hardcover. Illustrated by Tadasu Izawa and Shigemi Hijikata. 212 pages. Hardcover. Illustrated by Shiba Productions. 32 pages. SRP: $1.95. Hardcover. Illustrated by Shiba Productions. 32 pages. Note: Book includes the original lenticular 3-D flicker placard. Hardcover. Illustrated by Tadasu Izawa and Shigemi Hijikata. 10 pages. Hardcover. Illustrated by Tadasu Izawa. 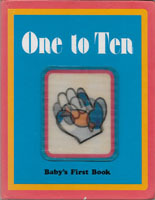 10 pages. Hardcover. Illustrated by Tadasu Izawa and Shigemi Hijikata. 10 pages. SRP: $1.50. Hardcover. Illustrated by Tadasu Izawa. 10 pages. SRP: $1.75. 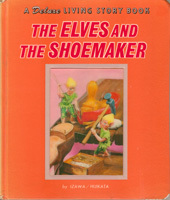 Note: This is the original pop-up book variation. Hardcover. Illustrated by Tadasu Izawa and Shigemi Hijikata. 16 pages. SRP: $1.95. Hardcover. Illustrated by Tadasu Izawa. 16 pages. Hardcover. Illustrated by Tadasu Izawa and Shigemi Hijikata. 96 pages. Hardcover. Illustrated by Tadasu Izawa & Shigemi Hijikata. 16 pages. Hardcover. 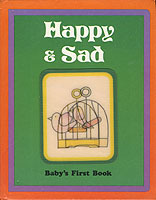 Illustrated by Charles Mozley. 48 pages. Hardcover. Illustrated by Rose Art Studios. 12 pages. SRP: $3.95. Hardcover. Illustrated by Rose Art Studios. 12 pages. Hardcover. Illustrated by Rose Art Studios. 12 pages. SRP: $2.50. Hardcover. Illustrated by Rose Art Studios. 12 pages. SRP: $1.95. Book is Very Fine save for damage on two pages that were stuck together. Hardcover. 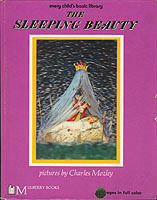 Illustrated by Charles Mozley. 12 pages.